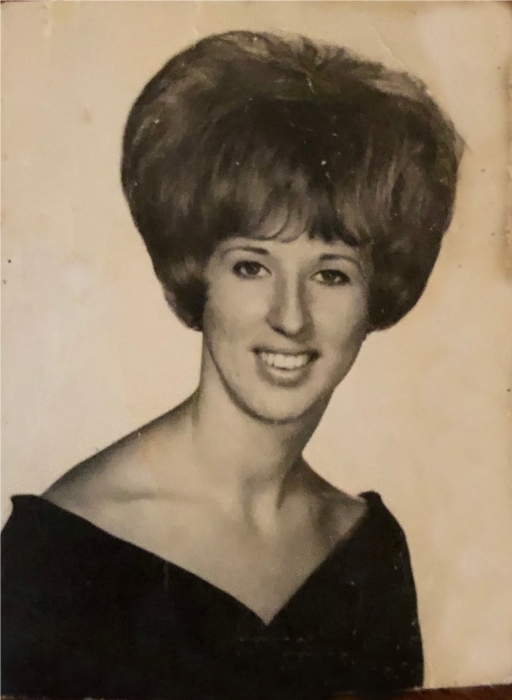 Obituary for JOYCE HELEN (MOSIER) MOSES | Whitwell Memorial Funeral Home, Inc.
Joyce Helen Mosier Moses age 69 of Whitwell, passed away Friday, March 29, 2019. She was preceded in death by her parents, Milton Mosier and Betty Green Hamilton. Those left to cherish her memories are two children, Rodney Murray of Whitwell and Shane (Celena) Moses of Jasper; sister, Shirley (George) Green; brother, Charles Hamilton and Roy Lee Mosier; three grandchildren, Hunter, Kalli, and Kenzie; great grandchildren, Jayden and Oliver. Family will receive friends 4-8PM, Sunday, March 31, 2019. Funeral services will be at 1PM, Monday, April 1, 2019 in the funeral home chapel with Pastor Jerry Gilliam officiating. Interment to follow at Sequatchie Valley Memorial Gardens in Jasper, Tennessee.